Today, I spoke with a client that suffers from multiple sclerosis (MS) and is charged with DWI or driving while intoxicated. For those of you who don’t know what multiple sclerosis is, MS is a disabling disease of the central nervous system which consists of your brain and spinal cord. The disease attacks the protective covering around your nerve fibers. Think of the plastic covering on copper wire. The comparable covering on your nerves is called myelin. 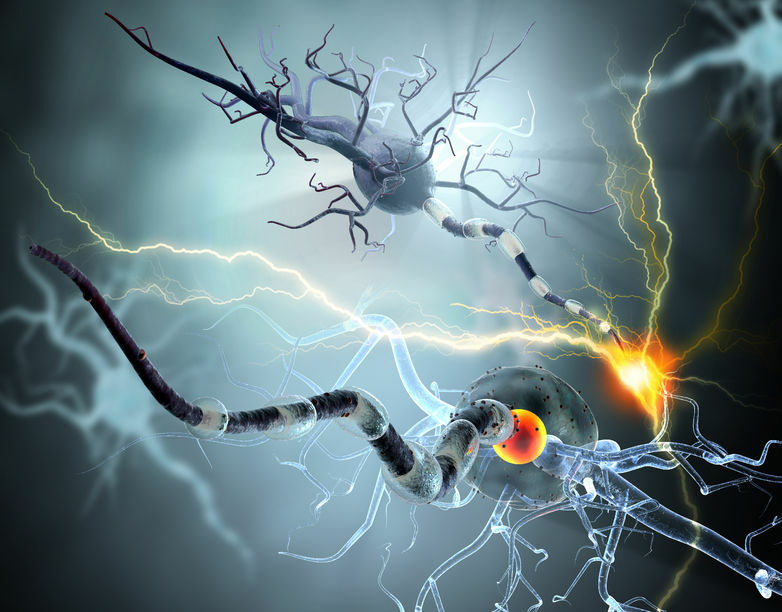 MS attacks the myelin and causes communication problems between your central nervous system and the rest of your body. The damage can become so severe that a patient can have problems walking and later may not be able to walk at all. Is this the first client I have had that has been charged with DWI when they have not been drinking? No. I’ve had multiple clients charged with driving while intoxicated when they are suffering from a disease of the nervous system and have not been drinking at all and have not taken any medication. So, what are the consequences? If you don’t already know, Texas is one of the harshest states in the nation when it comes to being charged with DWI and the consequences of the arrest. Folks, we are not just talking about the fines and court costs. The aftermath of a DWI conviction in Montgomery, Harris, or Walker County can be far reaching and life altering. Most people have no idea how much it costs overall to be charged with DWI. First off, your car is usually towed at your expense. When you are arrested your car is left behind to be towed and impounded by a local company. This system is not regulated and there are companies that will really take advantage of you. I’ve seen towing and impound fees start at around $300 and go to upwards of $600. This is what you are required to pay even if you are innocent and are later found to be not guilty or the charges are dismissed. Once arrested, you will be taken to the local jail where you will usually sit until morning when a judge will show up and determine if there is probable cause for your arrest. This is typically a rubber stamp. I have yet to have a client that is released at this point. Your bail will be set, and you will be notified of the charges against you. Bail on a first offense DWI can range from several hundred dollars to into the thousands of dollars based on what county you are arrested in. The next and most important step will be for you to hire an experienced DWI attorney. The more experienced the criminal defense attorney, the more it will cost you. A good attorney will not be cheap. If you are indigent and cannot afford an attorney, then you can choose a public defender. If you choose this route, your chances of winning your case will be greatly diminished. Most public defenders simply cannot put in the time necessary in order to build an adequate defense to win your case. The discovery related to your blood tests alone can consist of thousands of pages of discovery. Finally, you will have a separate hearing to determine whether your license will be suspended. If your license is suspended, you will have to get an occupational license in order to drive. An occupational license typically costs over $1000 with the fees involved. There are also surcharges levied by the Texas Department of Public Safety upon a conviction for DWI that will cost you $3000 or more. So, what about the person we spoke of earlier that is wrongly accused of DWI? They will have to go through this same gauntlet of legalities. Therefore, it is very important to contact an experienced criminal defense or DWI attorney as early as possible. Mistakes in this Texas DWI system are costly. If you or a loved one is charged with DWI, call an attorney with a proven track record of handling drug and alcohol offenses immediately. An attorney in Conroe, Huntsville, or any surrounding community of Montgomery or Walker County who can build an appropriate defense can save you time, money, and other consequences. Spending the money up front to hire the best lawyer will end up saving you more in the long run.